Facebook and entities associated with it have donated hundreds of thousands of dollars to Senators who will grill CEO Mark Zuckerberg on Tuesday afternoon. Zuckerberg will appear before a joint session of the Senate Commerce and Judiciary Committees on Tuesday afternoon. 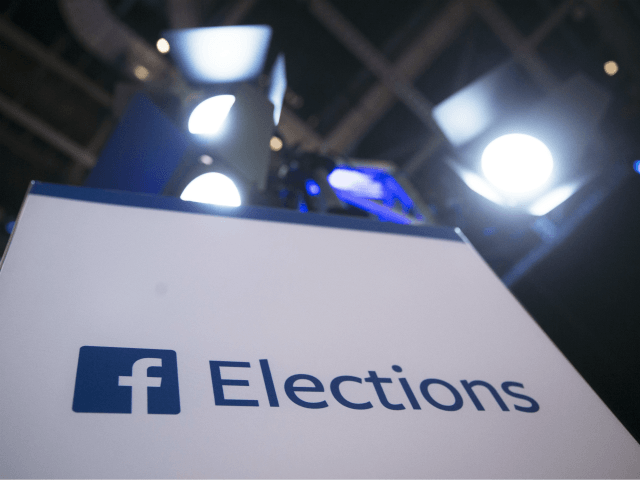 According to a USA Today analysis, based on data from the Center for Responsive Politics, lawmakers on the Senate Commerce, Science, and Transportation Committee received $369,000 from Facebook and groups aligned with it since 2007. Facebook has reportedly donated $235,000 over the same period to Senators on the Judiciary Committee. Facebook donated the most to lawmakers on the House Energy and Commerce Committee ($381,000), which will question Zuckerberg on Wednesday. In fact, just 9 out of 55 Members on this year’s House Energy and Commerce Committee have not received any contributions from Facebook. Lawmakers on the Senate Commerce, Science, and Transportation Committee received the second-most Facebook contributions since 2007. In addition to donating to influential lawmakers who had jurisdiction over the company, Facebook is also reportedly looking to hire even more lobbyists from the D.C. Swamp as the company faces intense scrutiny regarding various privacy-related scandals.